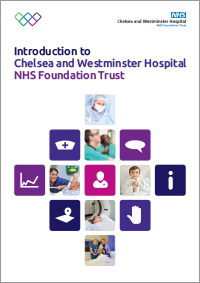 View a booklet introducing our Trust (or click the image to the right). We also offer a range of community based services, including our award winning sexual health and HIV clinics across London. With 5,000 staff caring for nearly one million people locally, regionally, nationally and internationally, we provide a range a specialist clinical services as well as general hospital services for people living locally, which include A&E and maternity at both our hospital sites.